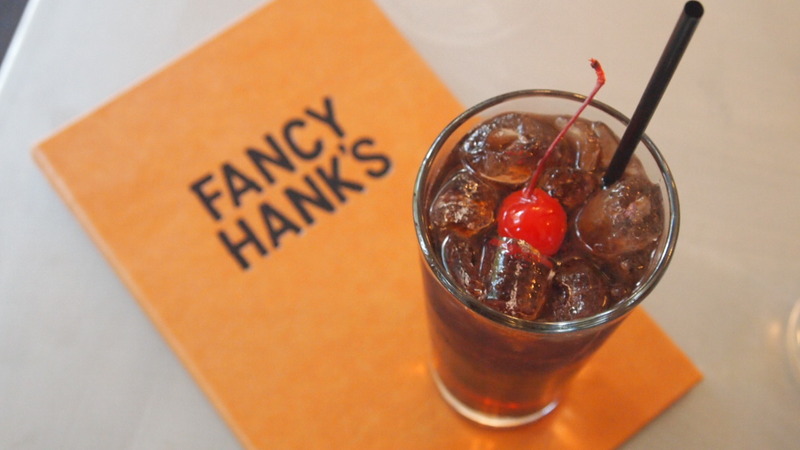 Fancy Hank’s is back! 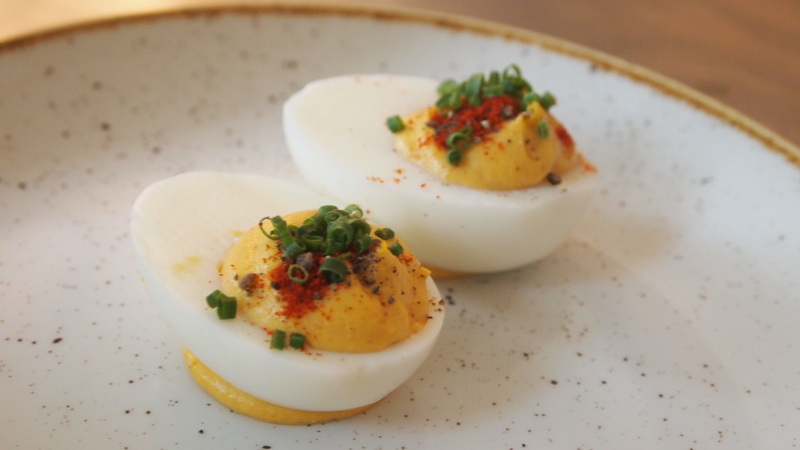 After a bit of a hiatus, the BBQ specialists have returned with a suave new venue and a killer menu to match. Staying true to their roots, the focus remains on great quality American BBQ with all the trimmings. 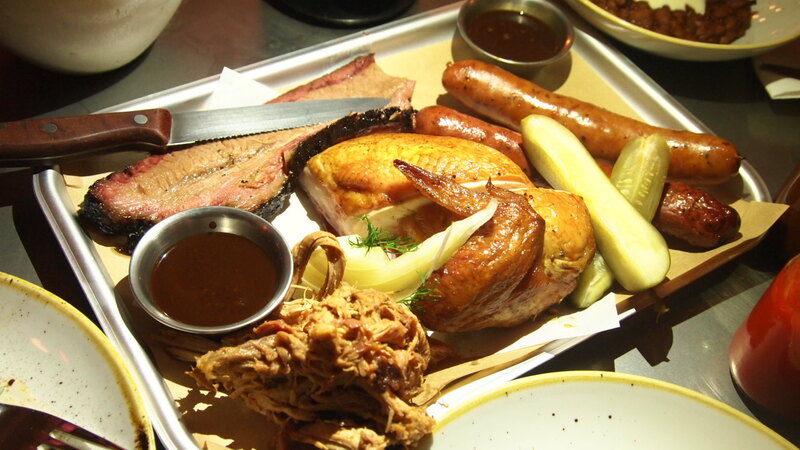 Offering perfectly smoked brisket that melts in your mouth, juicy buttermilk soaked chicken and the most divine pulled pork, meat lovers all over town are sure to get excited about Hank’s return. 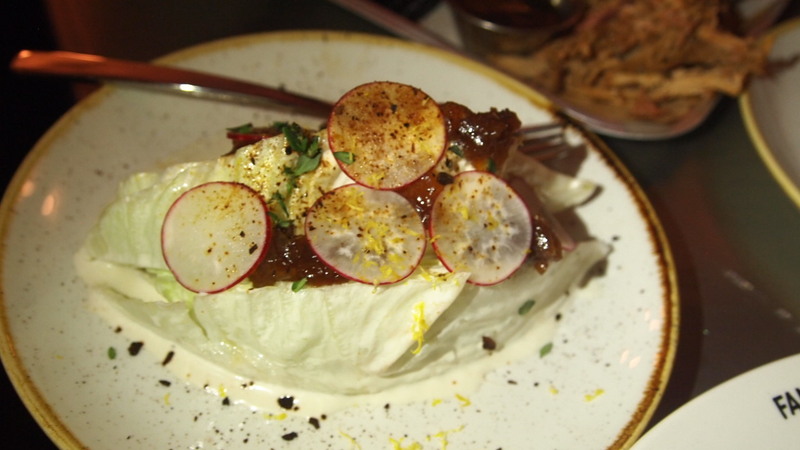 No BBQ is complete without a few sides, so naturally they have a variety on offer from a classic mac and cheese, to dense cornbread that’s perfect for mopping up meat juices, or my favourite, the seriously tasty wedge salad with blue cheese dressing – whoever said you don’t make friends with salad hasn’t tried this baby. 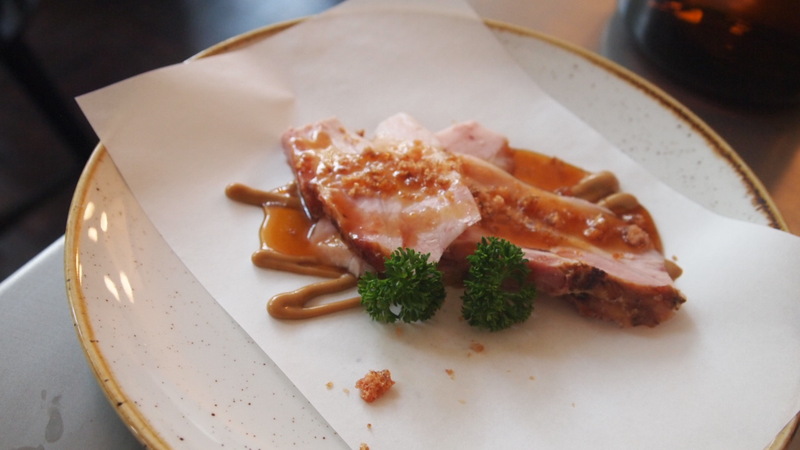 Steering away from other cliché smokehouse restaurants, this classy second story space has a refined high end feel. Overlooking Bourke Street, the building has Art Deco features which have been beautifully restored providing the space with added character and elegance. A large stone and timber bar runs along one side of the restaurant and given the amount of space it consumes, it’s clear that Hank’s take drinks just as seriously as food. Their extensive drinks menu includes an array of impressive cocktails, beer and wines, plus a few non alcoholic options like their homemade cherry cola, ensuring there is an option to suit every thirst. No matter what your reason for visiting, this venue has a spot for you. 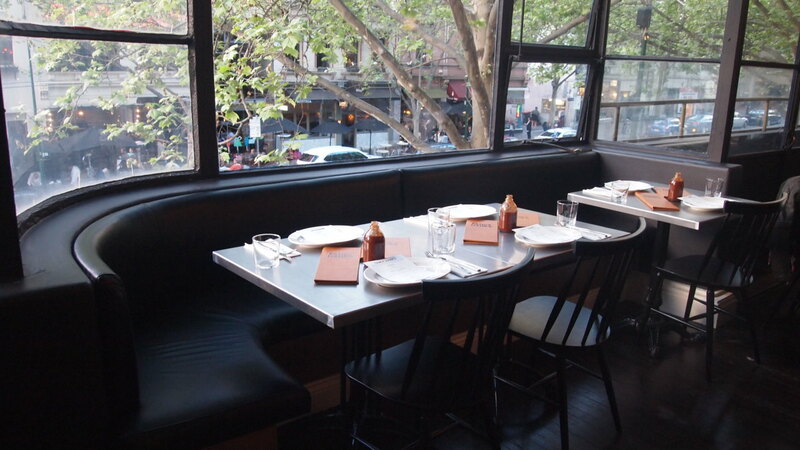 Sit at one of the cosy window tables on date night and see Bourke Street all lit up. 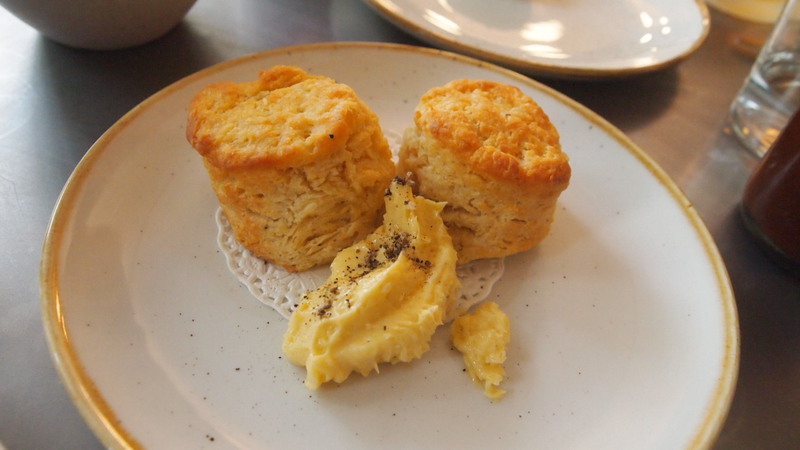 A group of friends can share a meat feast at a communal table, colleagues can pull up a stool at the bar and enjoy a few after work drinks accompanied by a selection of snacks including tangy devilled eggs, buttermilk biscuits with maple butter and sweet maple glazed belly ham. 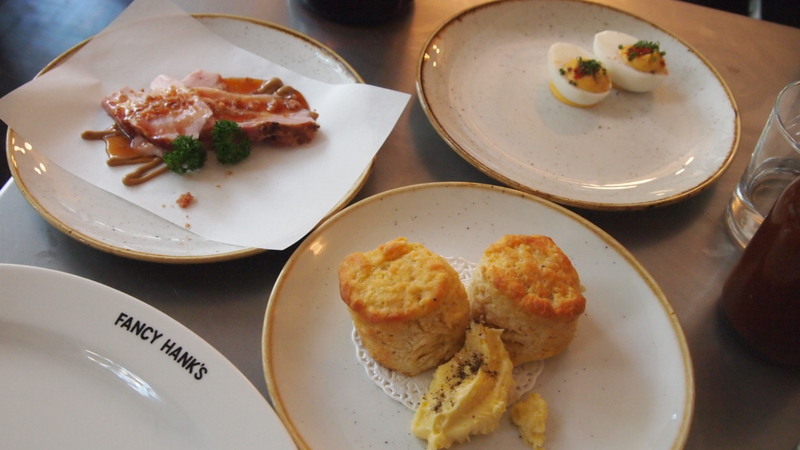 So if you haven’t already, I suggest making plans to visit the new and better Fancy Hank’s. 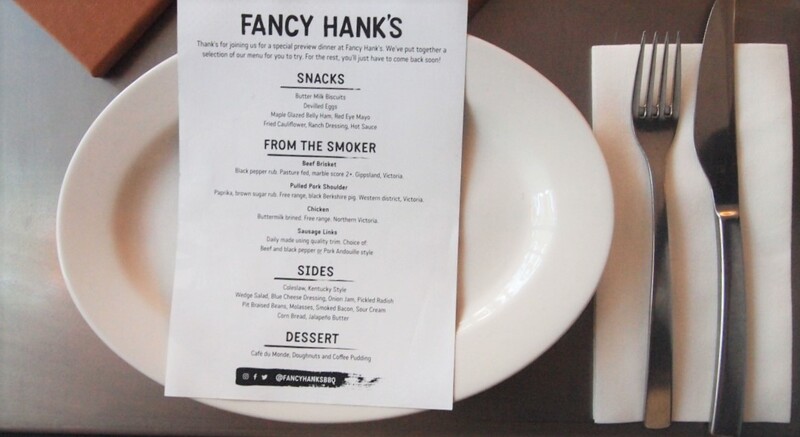 I dined as a guest of Fancy Hank’s and Zilla & Brook, however all opinions expressed above are strictly my own.